Having some fun with the newest Bavarian coupe. 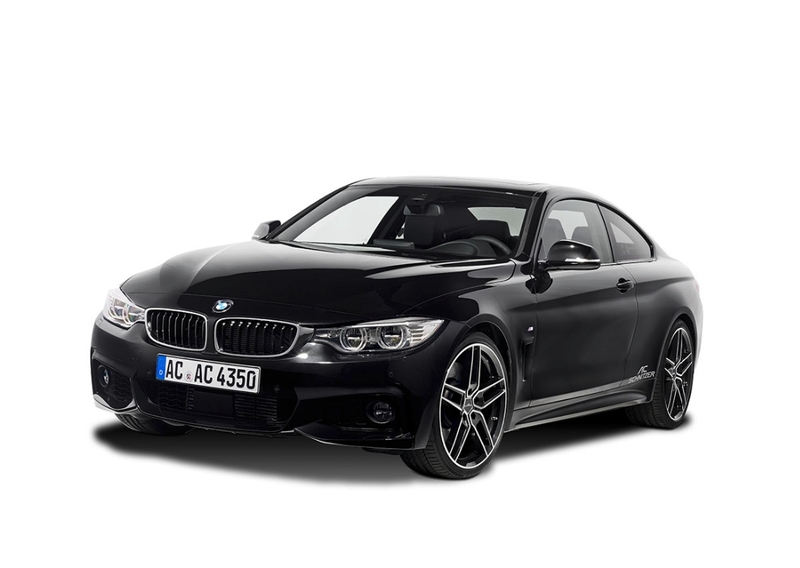 BMW wanted to differentiate the 3-Series Coupe from the standard sedan variant so much that it came up with the “all-new” 4-Series that emphasizes sport and performance more so than any 3-Series Coupe could have. 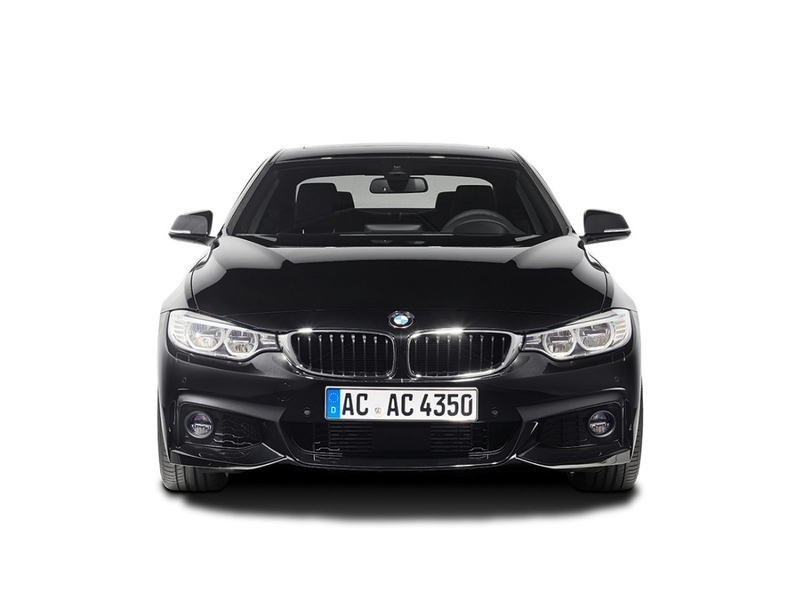 Regardless, the new F32 BMW 4-Series is looking to have some fun with the new product range from AC Schnitzer whose goal for the new coupe is to add more dynamics, sport, technology, and aesthetics. 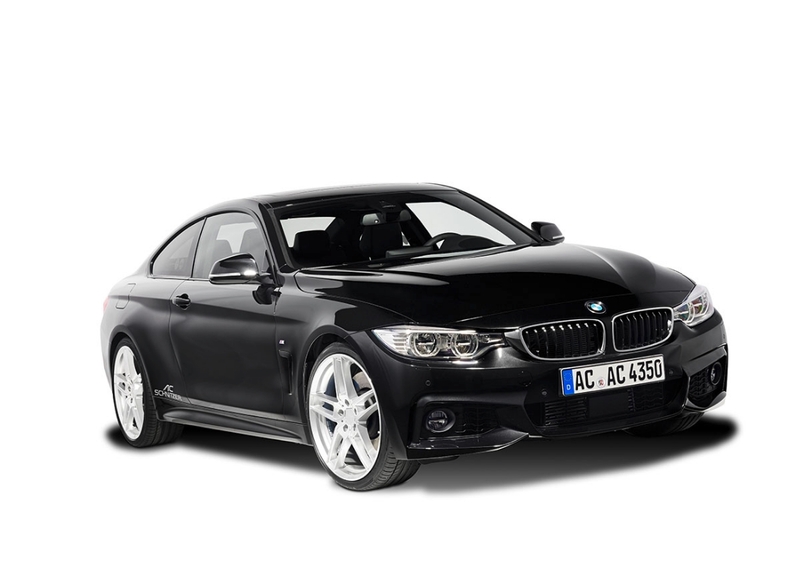 The new AC Schnitzer F32 BMW 4-Series will feature engine tuning options for three of the coupe’s engines. 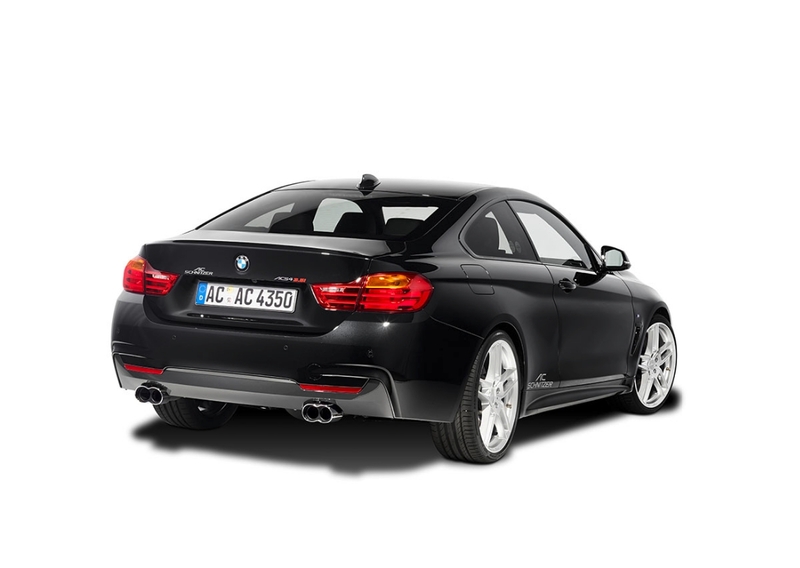 The BMW 420d with its turbodiesel inline four spitting out 184 oil-burning horses gets boosted by AC Schnitzer up to 218 horses. 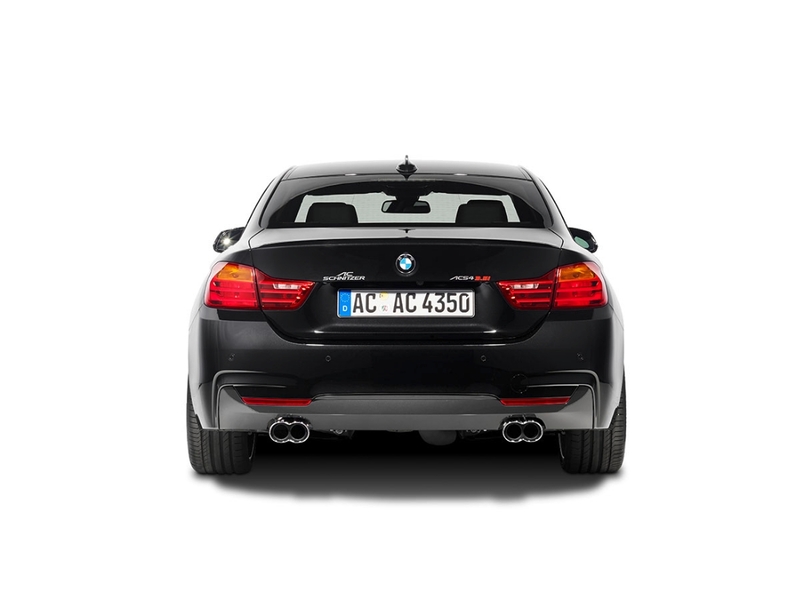 The turbocharged gasoline inline-four found in the 428i goes from 245 horses stock to 294 after the tune. The top-of-the-line 435i’s turbocharged inline-six gets a boost from 306 horsepower to a flying 360 ponies for even more fun. 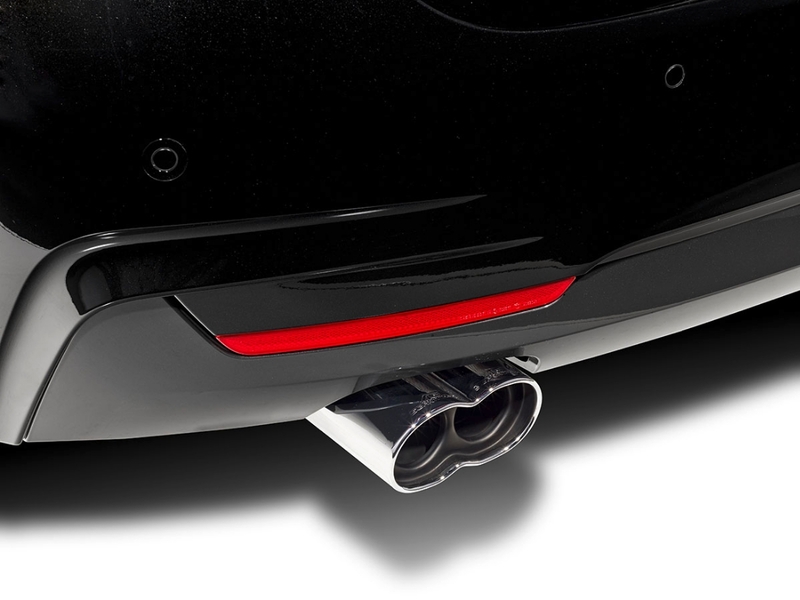 All of the engines can be optioned with an AC Schnitzer sports rear muffler with dual chromed “Racing” tailpipes for a more exciting sound. Matching the added performance of the upgraded engines are more dynamic suspension options. 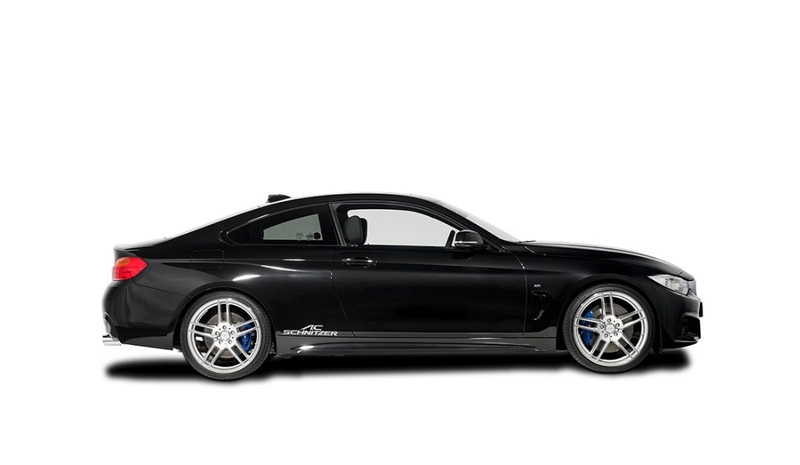 AC Schnitzer can install a basic spring kit for the BMW 4-Series that lowers the ride height by a total of 25 mm. 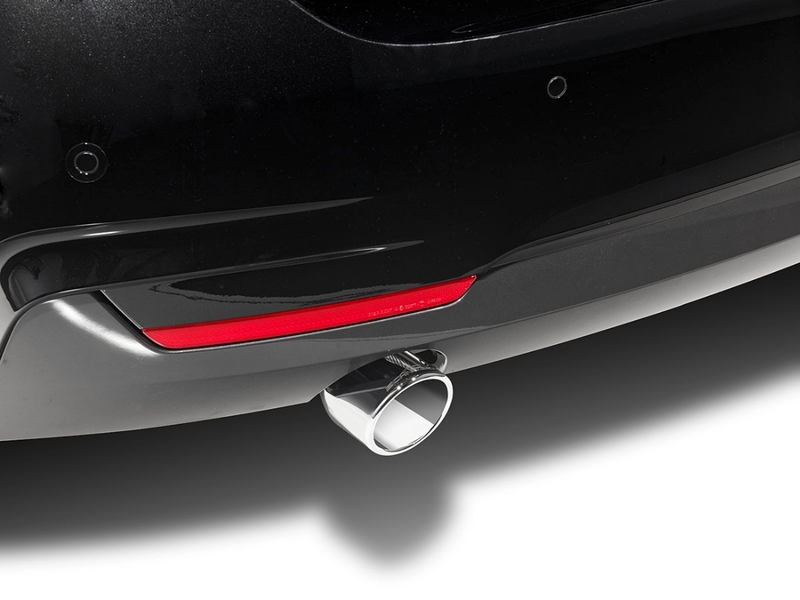 Customers who are searching for even more sport can opt for the racing suspension that sharpens up handling and gives drivers the ability to alter the ride height on the go. 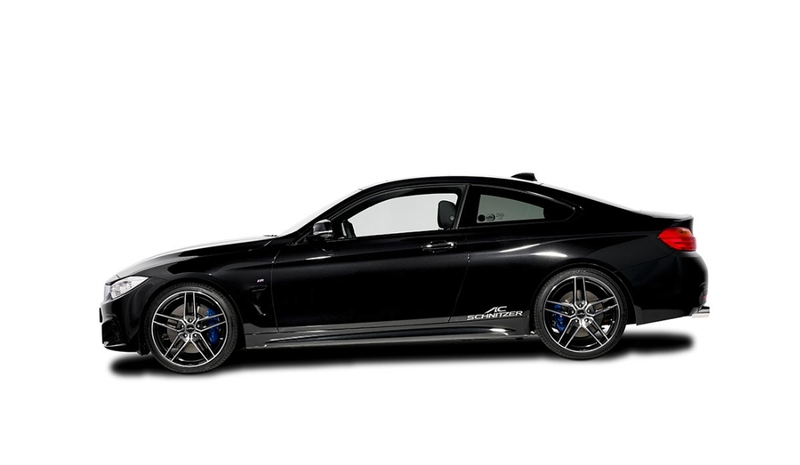 The German tuner gives F32 BMW 4-Series owners the ability to customize their new coupe with a full range of wheel and tire options. 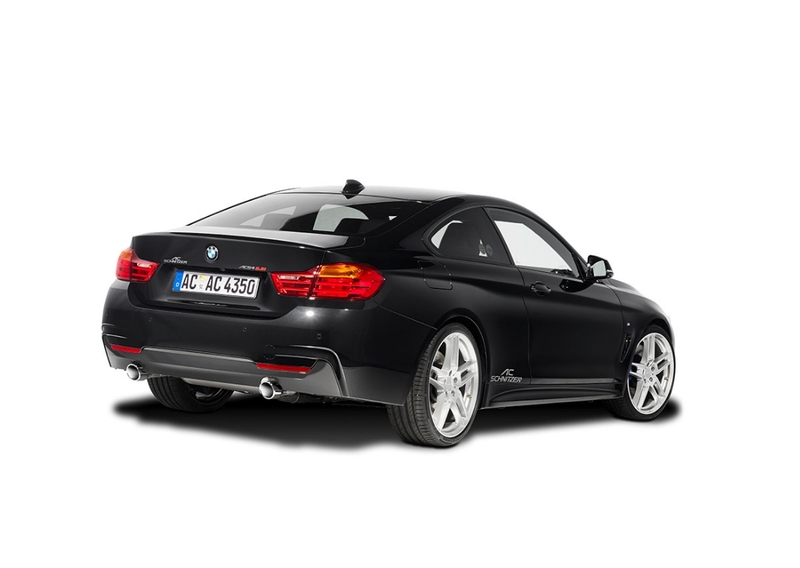 The AC Schnitzer Type VII, VI, and IV wheel styles are all available with a range of finishes from BiColor to Silver and can be installed in sizes from 8.5 x 18 to 9.0J x 20. All of the wheels can be outfitted with proper performance and sport tires for better overall performance with a unique style. 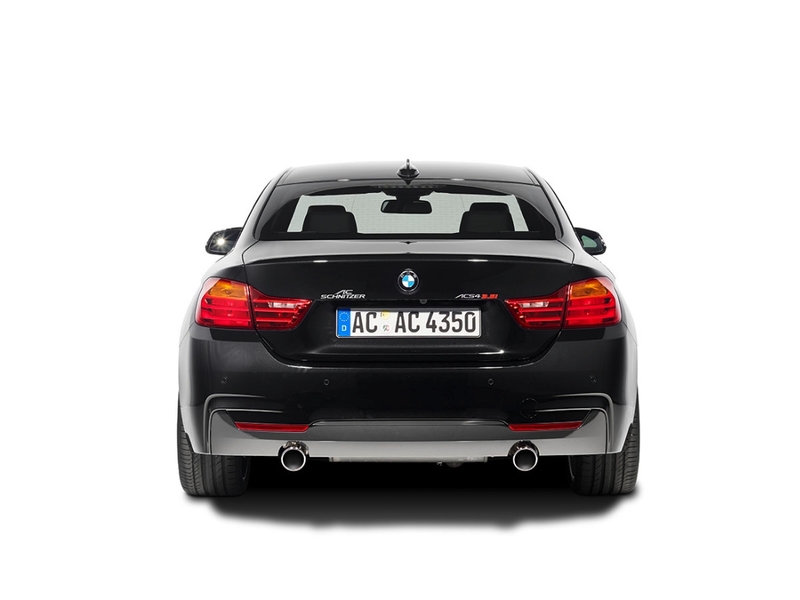 Inside, AC Schnitzer can give the 4-Series a sportier appeal with its wide range of accessories. The “Black Line” aluminum accessories include a handbrake handle, gear knob, and i-Drive controller cover. Aluminum is also worn by the pedals and foot rest while the floor mats feature velour. The lone leather accessory is an illuminated gear knob. 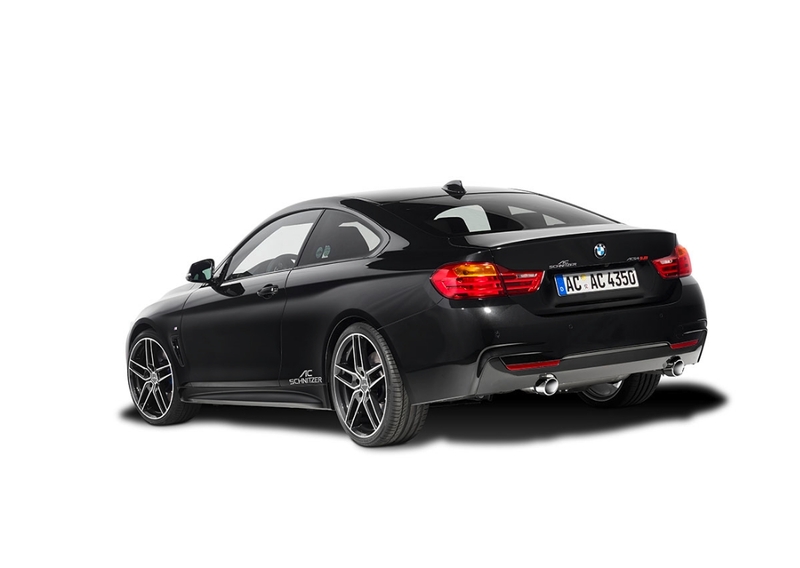 The initial upgrade program for the F32 BMW 4-Series is currently available for rear- and all-wheel drive variants of the newest coupe from AC Schnitzer. Pricing has not been released. 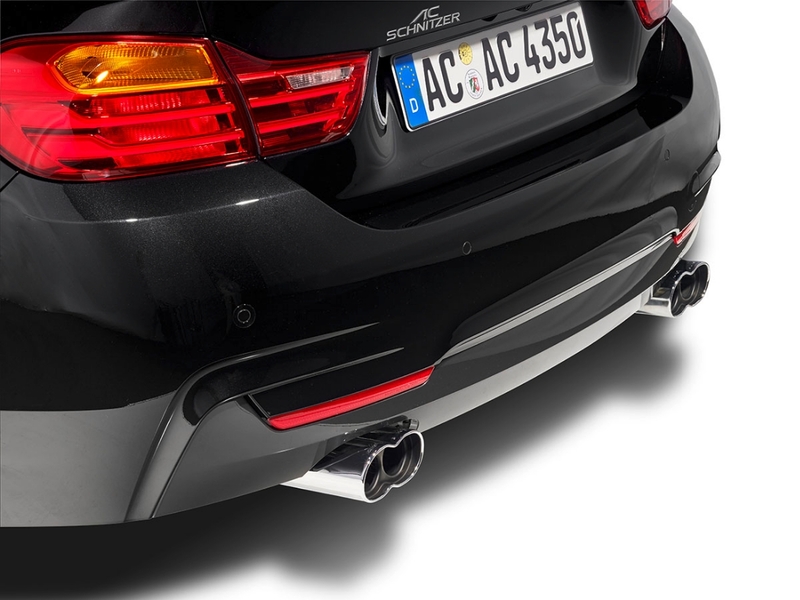 Do you like the new upgrades from AC Schnitzer for the BMW 4-Series?